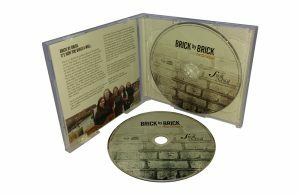 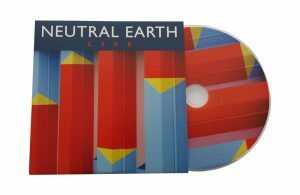 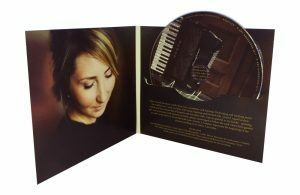 For our CD replication and CD duplication services, we offer a wide range of CD packaging options. 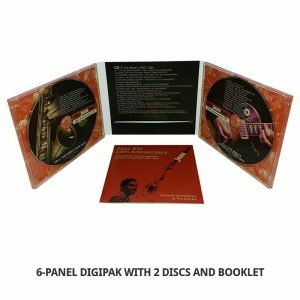 Please scroll down to browse our standard packaging options and get a quote. 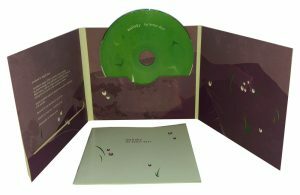 If the packaging you are looking for is not shown, please check the CD Packaging Portfolio at the bottom of this page or contact us. 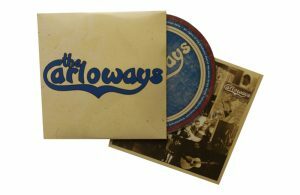 We can provide any type of packaging – if you have any questions, please check our FAQ section. 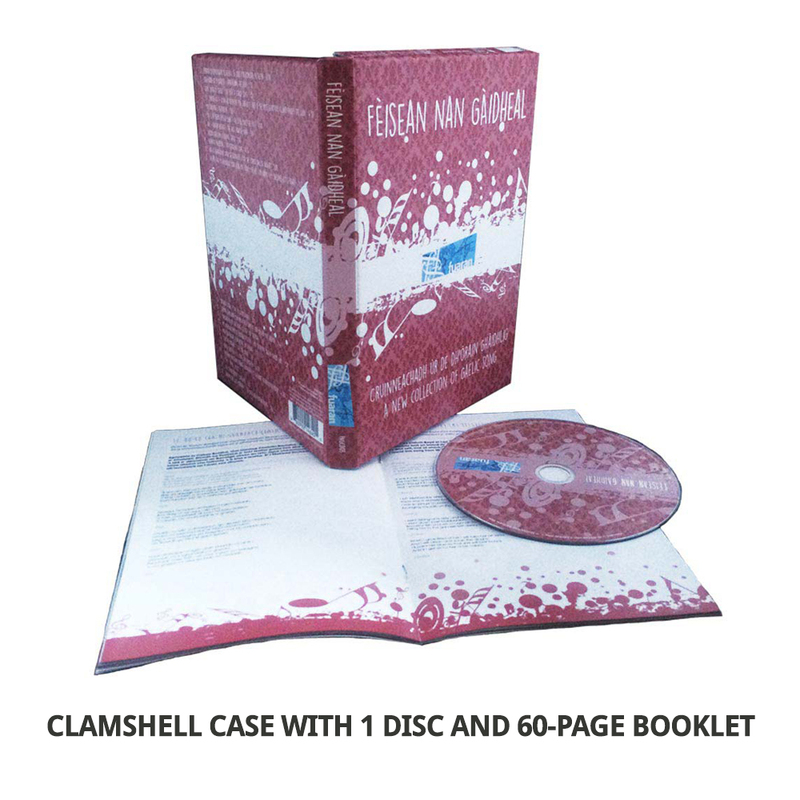 If you can’t find the information you are looking for, please contact us as we are always happy to help. 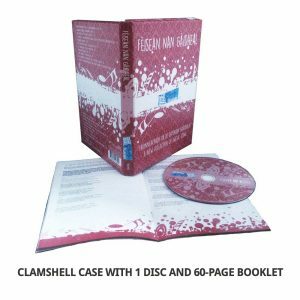 A general quotation form can be accessed here. Please browse the packaging options below if you are unsure about the type of packaging you would like. 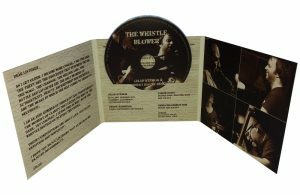 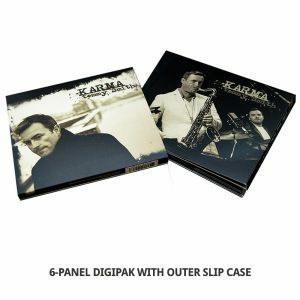 An extremely popular and versatile packaging option, the card wallet is used for full albums, EPs, singles, demos and promotional discs. 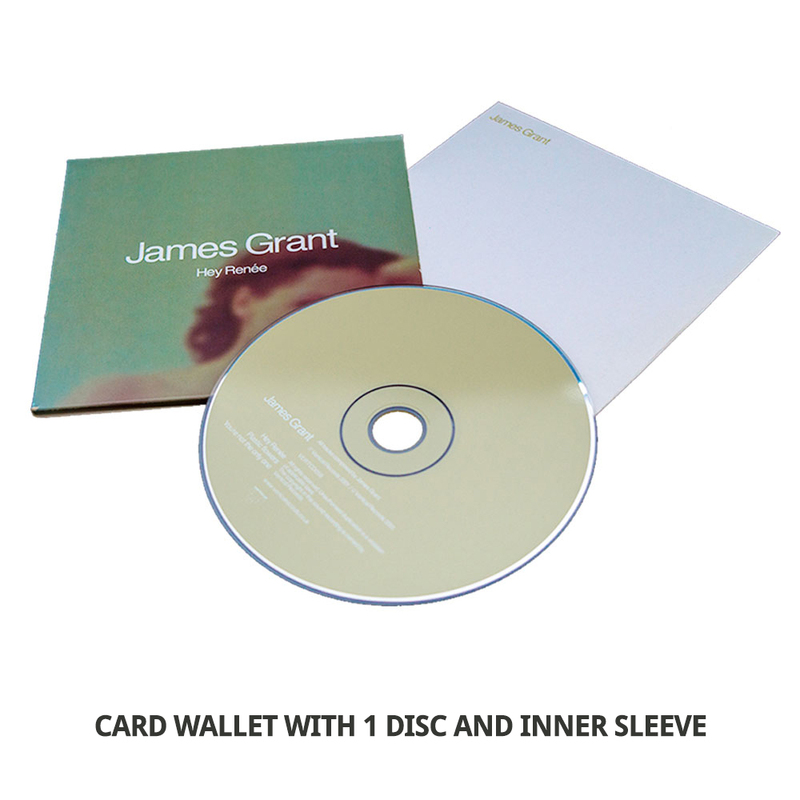 The single wallet is printed front and back and has an opening at the side or at the top where the disc slips in and out. 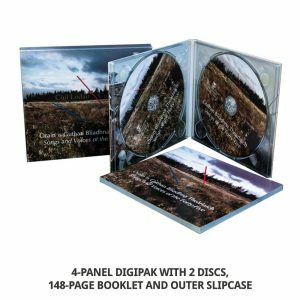 If you want to add more information or images to the packaging, you could add a single sheet or folded insert as well as a second outer wallet. If you would like to order card wallets but the specific format is not represented above, please use the general order form here. A packaging option that is reminiscent of vinyl sleeves. 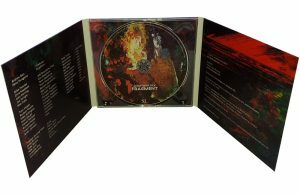 The CD slots into a sleeve on the right. 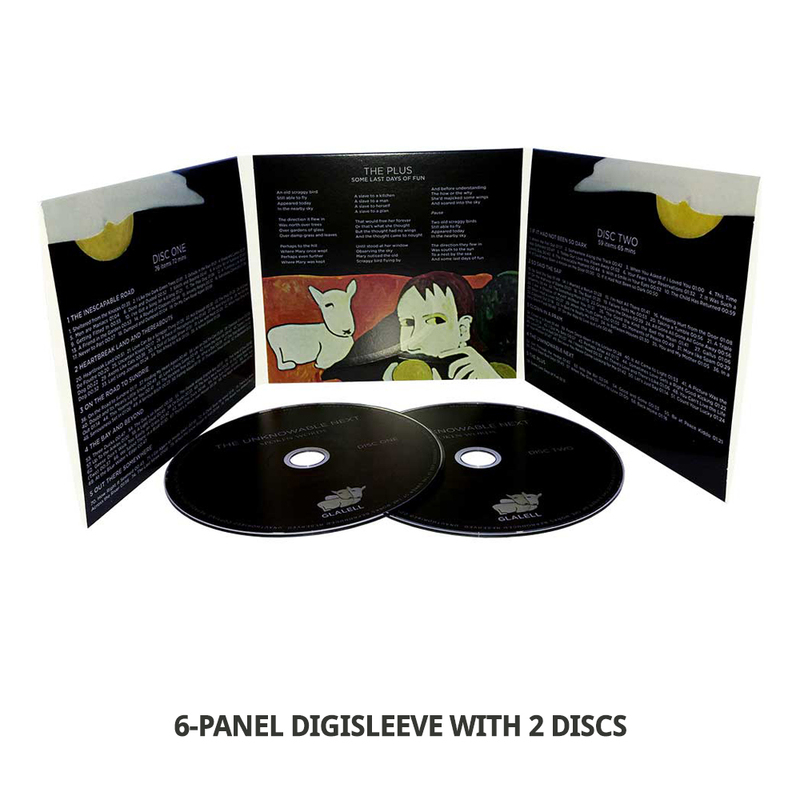 A second sleeve can be added on the left to hold a booklet or second disc. A standard digisleeve can be made up of 4, 6 or 8 panels and can include up to 4 discs and booklets. If you would like to order digisleeves but the specific format is not represented above, please use the general order form here. 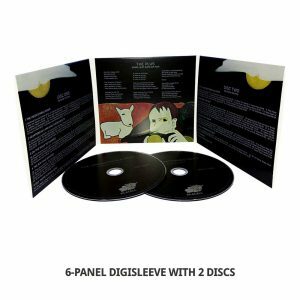 The disc sits in a horizontal slit on one of the inner panels with the top half of the disc still visible. 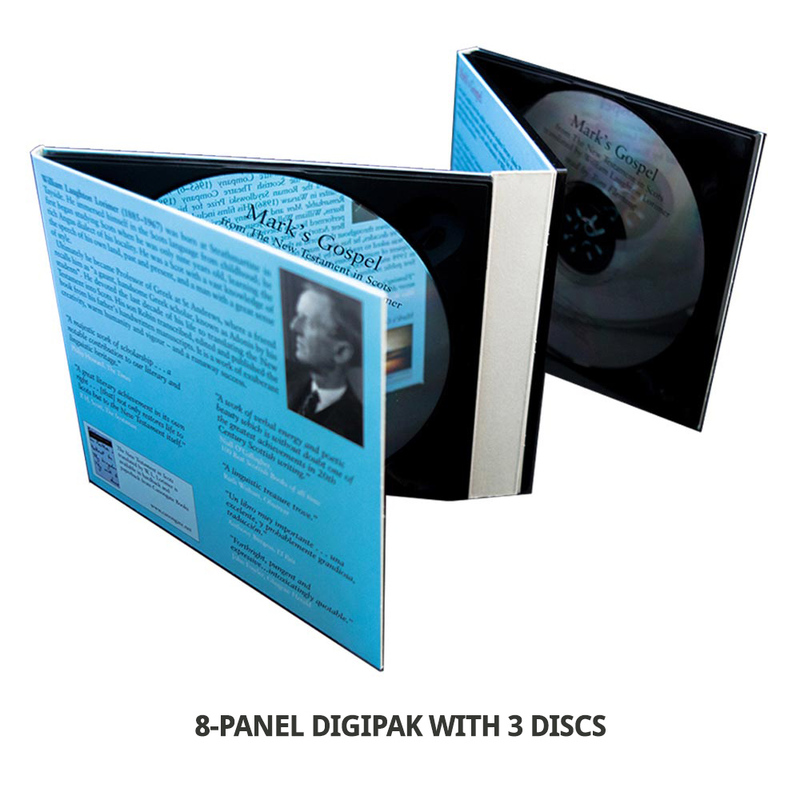 A standard digifile can hold a booklet or a second CD in an additional slit. 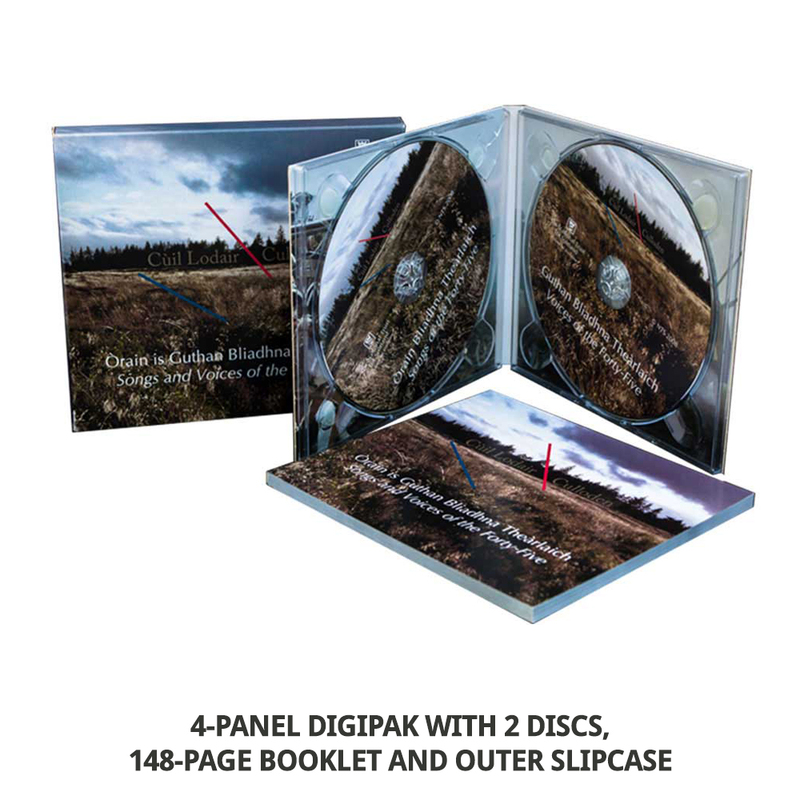 As with digisleeves, standard digifiles can be made up using 4, 6 or 8 panels and can hold up to 4 discs and booklets. 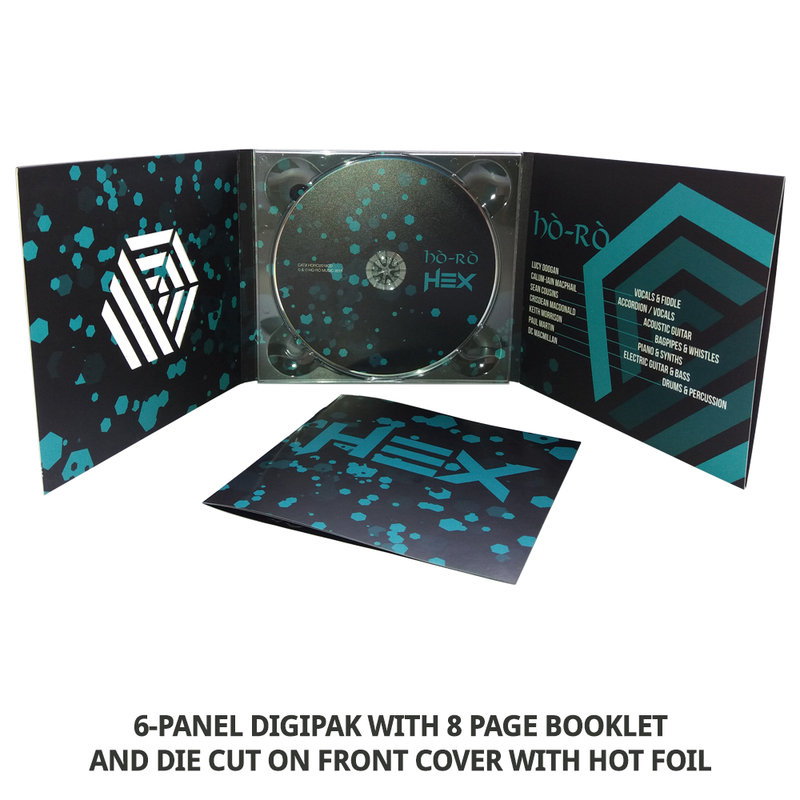 If you would like to order digifiles but the specific format is not represented above, please use the general order form here. 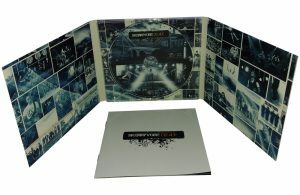 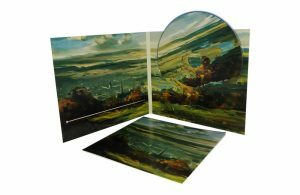 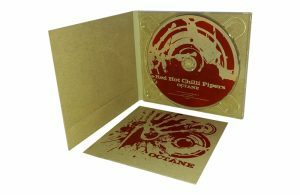 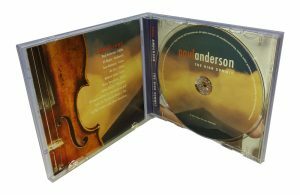 Digipaks combine card packaging and a plastic CD tray – a clear CD tray allows for the use of an image underneath the tray. Booklets can sit either in a sleeve or in a slot inside. Digipaks are available with 4, 6 or 8 panels and 1, 2 or 3 plastic trays. 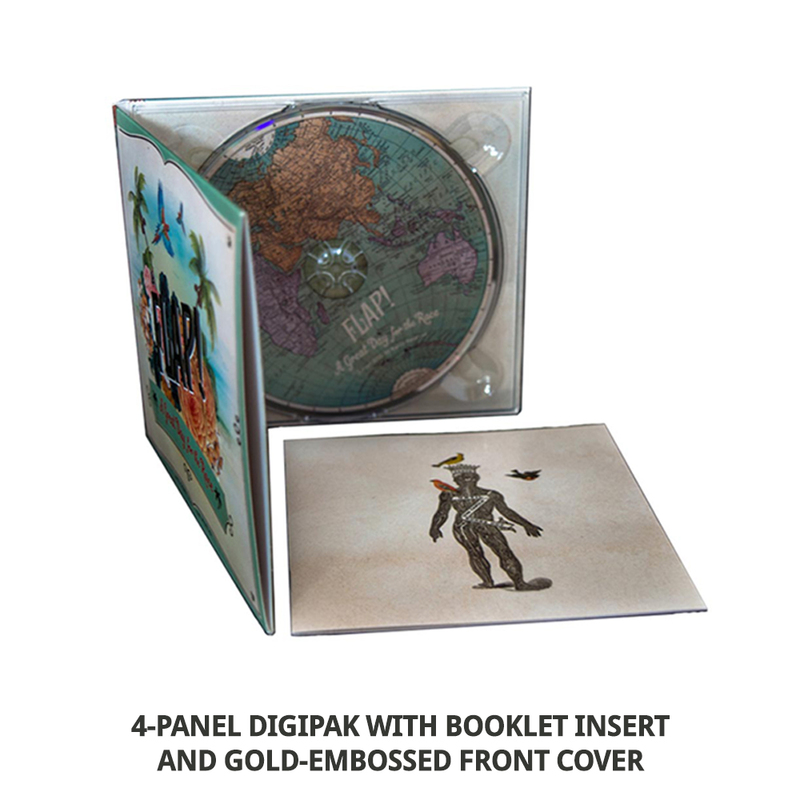 They are capable of holding up to four discs and booklets. 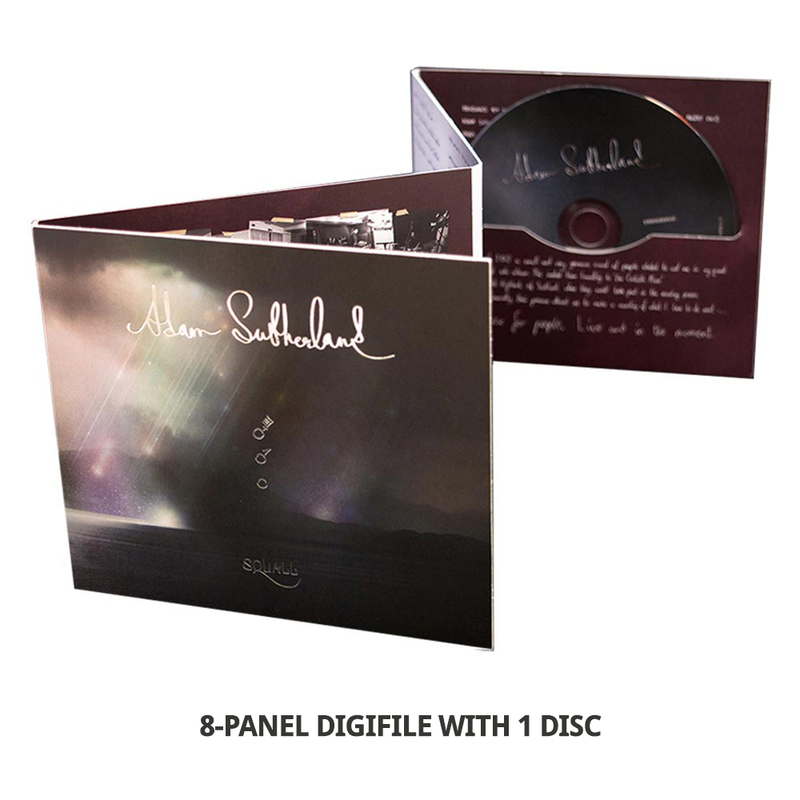 If you would like to order digipacks but the specific format is not represented above, please use the general order form here. 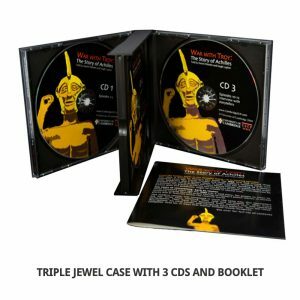 Jewel cases have a hard, clear plastic body with a plastic tray card to hold the CD. 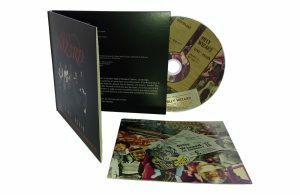 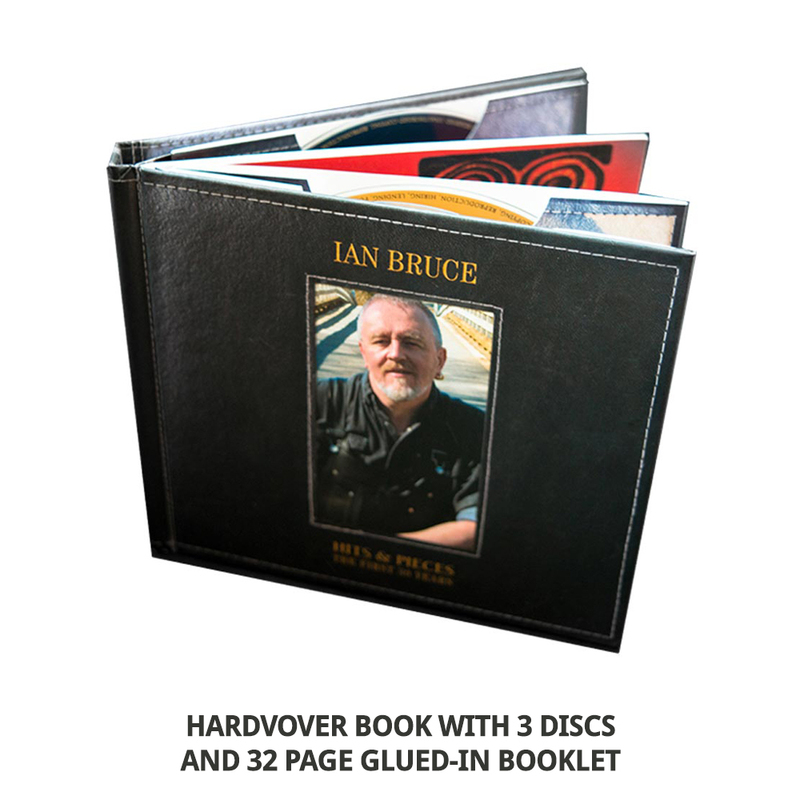 They can hold a single insert printed both sides, poster booklets or booklets of up to 48 pages. 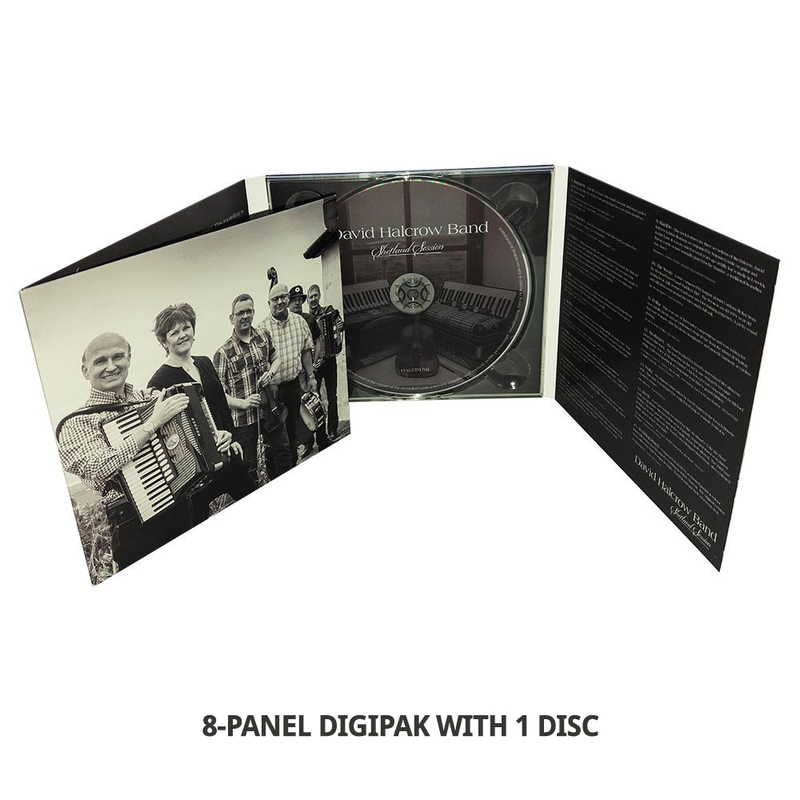 The inlay, which sits in the rear of the case underneath the plastic disc try, can be printed on one side or both. 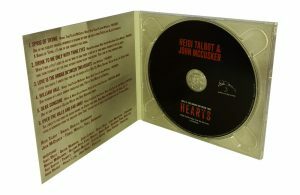 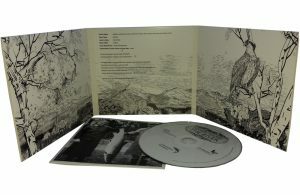 The outer side of the inlay usually includes details of the track titles and timings, the barcode and copyright details. 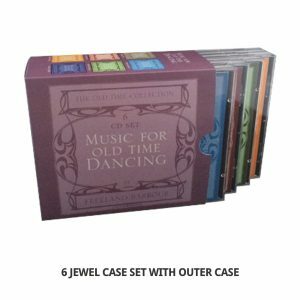 If you would like to order jewel cases but the specific format is not represented above, please use the general order form here. 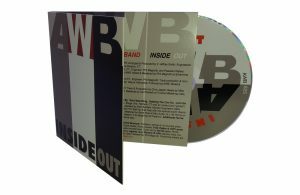 We offer a wide range of CD packaging options, some examples are shown below. 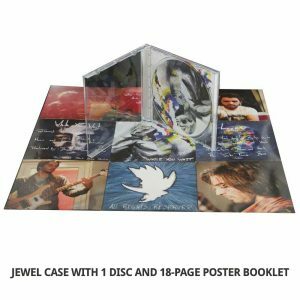 If you would like more information on any of these packaging options or would like different packaging please either give us a call or fill out this form here.